In the previous post I described the purpose of the Defensor Doctrinae Project; a collection of Pope Francis’ doctrinally questionable comments, dated and properly sourced. Please feel free to comment and discuss the merits of the project, pro and con, below. I can well imagine the neo-con papal excusers gushing with indignity over the very idea of such an effort. For my part, I would like nothing better than for this proposed database to remain empty, but we all know that this ship, with Pope Francis at the helm, has long since sailed. Let’s be honest, when the pope preaches Catholic doctrine it aint exactly newsworthy. Trust me, I will applaud him when applause is due. In the mean time, I will continue to pray and fast for this pope while honoring his exalted office, even as I defend the doctrine of the faith against his more regrettable statements. What about this Mr. Verrecchio? I’ve been collecting both, the Catholic and the, how shall I put it, the puzzling utterances, for some time now. Don’t know what that makes me – a nincompoop, or just an elderly Boy Scout. “be prepared “, remember! This project is necessary. I cannot see any “con” that would outweigh this project’s necessity. 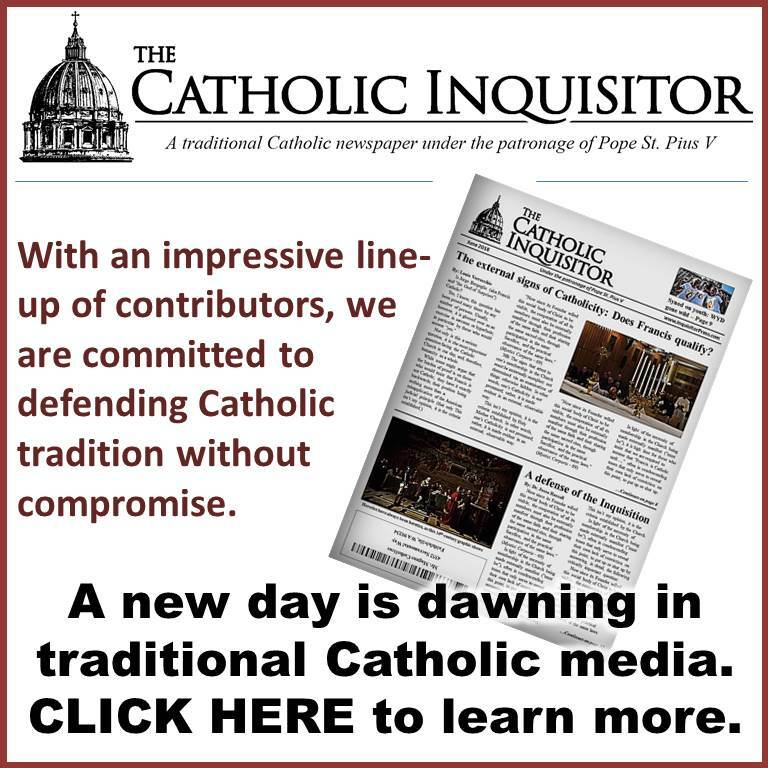 It is necessary because the project is an opportunity to hone thought and gain clarity on the teaching of the Church in the face of sentimental ambiguities and the emotional bursts of enthusiasm from both the left-wing media, but more importantly, the so-called right-wing Catholics who must shoehorn orthodoxy into everything that Pope Francis says. Without a project like this, it will be very easy to be swept away into the current of hysteria about this Pope. Defensor Doctrina has the potential of becoming a very important project and a rallying point for authentic Catholicism. I am very interested in this project and believe it will be extremely helpful. As we approach the upcoming special Synod next fall having to do with marriage and the horrifying possibility that changes may be pushed in the area of communion for the divorced AND remarried I may try to focus on this area and contribute things I find related to this topic. 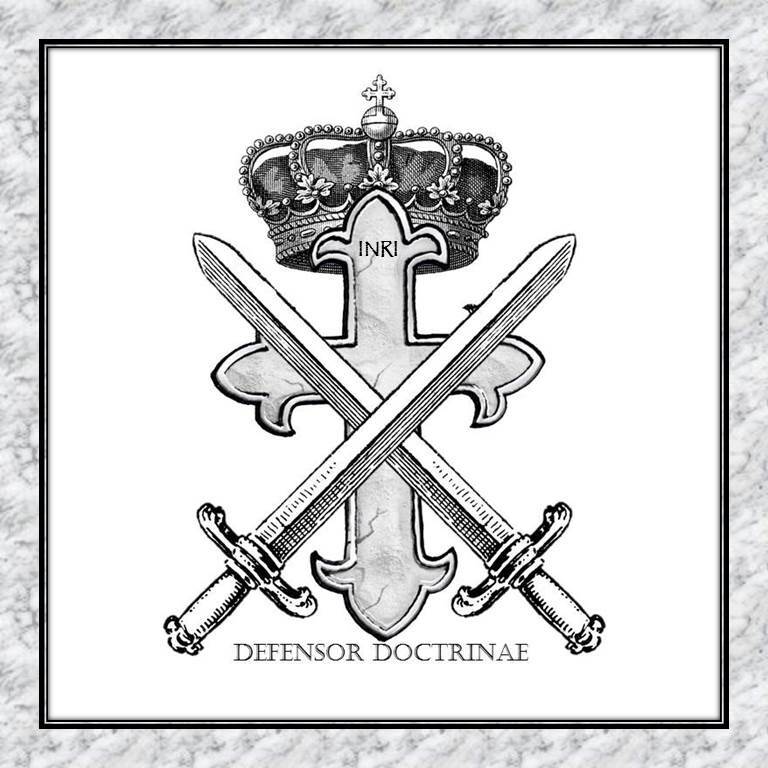 With input from a kind Latinist, “Defensor Doctrina” has been corrected to “Defensor Doctrinae,” as “Doctrina” should be in the genitive case. It pays to have intelligent readers, and I am grateful that there are so many here! I wonder when the neo-con establishment bloggers will begin with, ‘Louie’s gone radtrad,’ ‘Louie’s a Protestant’ stuff over this project. If they haven’t started whining already. Honestly, I wish 99% of these people would just shut down. They all say the same junk and waste everybody’s time. That’s one thing I hate about the internet- anybody can use it. It’s time for all this nonsense to end. Pope Benedict needs to get in front of a TV camera and say he resigned the papacy under duress. This nightmare can’t end to soon for me. I think this project is wonderful. I would also be interested in learning more about the heresy of modernism and the history of this heresy in the church, as it is not something I was exposed to durin my one in a Catholic high school. This project holds the current pope accountable to his own words. Thus it shifts the focus of the debate to where it really should be. Otherwise, the sincerity and motivations of those who criticize the current papacy are continually being questioned by those who believe that they must defend it. That kind of defense is no defense at all, of course, but it does mislead. This project should help clear things up. In another talk the good Bishop described Pope Benedict as giving the Church a parachute; while Pope Francis has cut the cords and put a rocket on the Church’s descent. And then he sent two greetings to the muslims for the start and the end of Ramadan. Some time later Pope Francis told the atheists who don´t pray at all that following their conscience is enough. So, do the muslims and atheists do not pray to the devil? Are these two exceptions to the rule? That they both do not pray to Jesus is absolutely certain. Ars Orandi has an interesting article on exactly this topic — the fact that Pope Francis alternates between heterodox and orthodox in his statements. What we are dealing with is Immanentism. awww jeeze, Clare NJ is back…she can’t do anything but carp about you, but she sure keeps coming back….and coming back….and coming back….like a bad case of_______________ (fill in the blank). We are certainly in interesting times, and there will be, without a doubt, many trials and even persecutions. But, God put us here for a reason, and we may have the grace of seeing His Almighty Hand protecting the Church, as He has promised us. Pope Francis may need a bit of seasoning in his job, it is a big one after all, and these projects will assist him to adapt, if he and we are of goodwill. So don’t stop praying for him. On the other hand, Christ promised that the gates of hell will not prevail against the Church, and it is infallibly defined that the deposit of faith will not contain errors. So, in the sense of millenia, this is just a storm that will pass. Whether we need umbrellas or sand bags, only the Lord knows. But we defintely should not give up, and just let the storm sweep us away. As always, we must keep the faith. And keeping it, we might see miracles. they were sad and complaining. “And the more they complained, the more they were closed in on themselves: They did not have a horizon before them, only a wall,” the Pope explained, according to Vatican Radio. sorry for the messy copy. Our Lord encourages to keep on pounding on the door of the judge with our complaints. 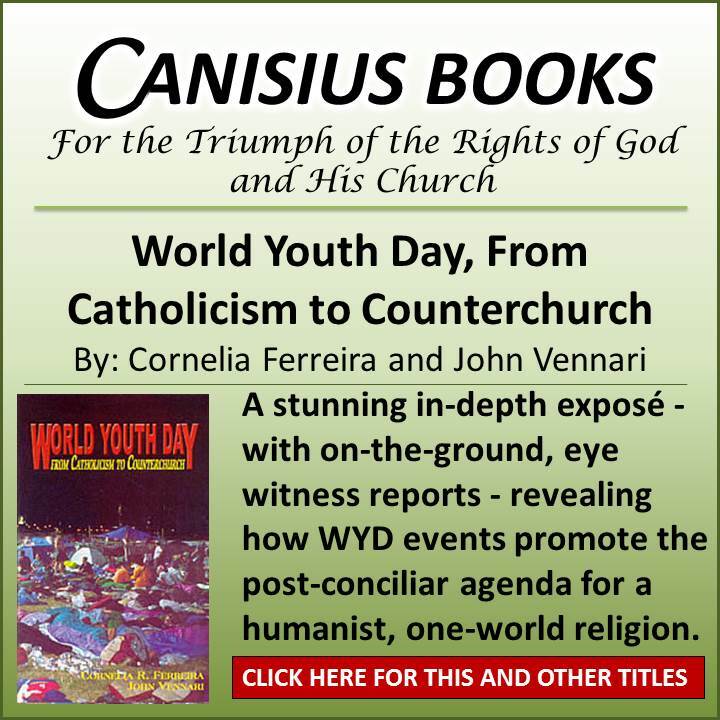 This project is an excellent idea and actually shows that many Catholics take the Pope and Magisterium seriously. Especially a pope has a profound responsibility not to confuse the faithful. But this pope tends strongly to also confuse the non-faithful. There is something almost dishonest in his double talking. Even informed Protestants, who at first applauded his “humble, Protestant” look in vestments etc., are now horrified about his post-modern, vague, ambiguous and messy verbal style. Could he ever read the results of this project it might even help Francis himself to see before his own eyes the incongruous and scattered, misleading manner in which he talks and sometimes even preaches. Yes a compendium of the present popes foolish and borderline hysterical comments/statements is in order. 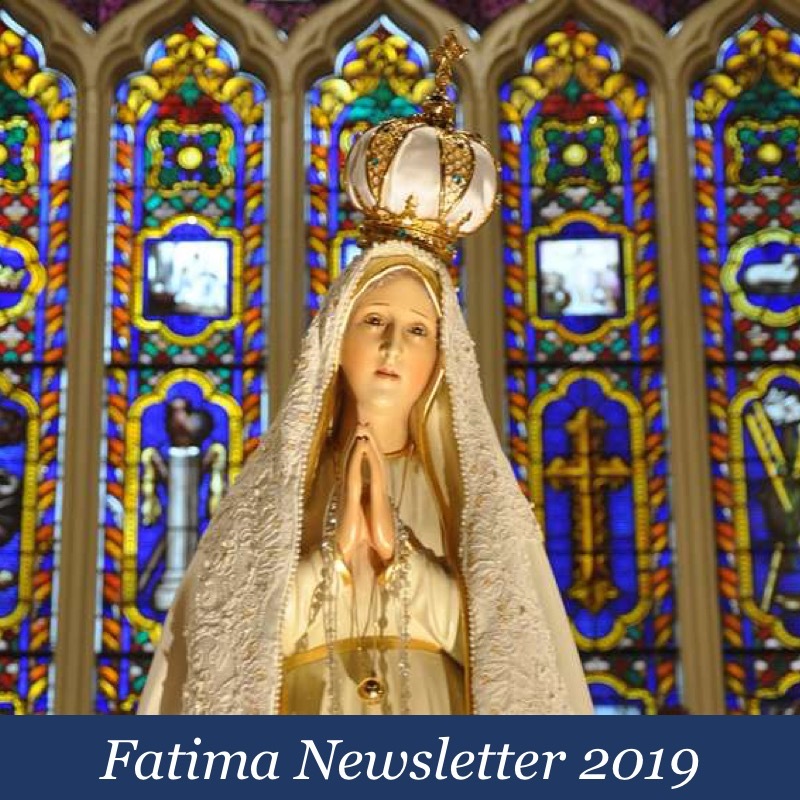 Sorry for not being original, but this piece of what passes for Catholic doctrine these days: Mary suffers in Heaven and lets everyone in when Peter is not looking. “Even the upper echelons of the Vatican hierarchy have been aware for a while now that, since Francis rose to the papal throne, his river of words has been reaching people through all sorts of channels and without any intermediaries. So the Pope’s direct way of addressing his audience is ensuring that the media do not go into a spinning frenzy regarding the figure and actions of the Bishop of Rome. The last man who clearly explained the liberating reach of Francis’ direct style of preaching was the Assessor for General Affairs of the Secretariat of State Peter Brian Wells. (…) Wells said that online access to the Pope’s homilies and speeches has freed individuals, families and communities from a reliance on media coverage that may be manipulative or biased. In the first six months of his pontificate, Pope Francis seems to have dodged mediators with his daily morning sermons which are published on Vatican websites such as Vatican Radio, L’Osservatore Romano and http://www.news.va. Thanks to these websites everyone can read about and listen to what the Pope has said, done and written, starting with his morning homilies in St. Martha’s House. So “you can make your own conclusions, because his words are often very different than the way they are presented by certain media outlets,” Wells stated. Thanks to this direct public access to what the Pope has said “people no longer have to go through filters to receive what the pope says,” Wells pointed out. Those who benefit most from the unfiltered and non-stop access to the Pope’s words are the “holy People of God” as Francis calls them. Not those who form part of that Church which Benedict XVI called self-centred, who waste their time with intra-ecclesial controversies. But the individual and myriads of a faithful and “hypo-faithful” who go to mass (not regularly necessarily), fill shrines and perform bodily and spiritual gestures mercy without shouting about it. The sensus fidei of these faithful – however weak it may be – can immediately relate to Pope Francis’ words and gestures. Even the upper echelons of the Vatican hierarchy have been aware for a while now that, since Francis rose to the papal throne, his river of words has been reaching people through all sorts of channels and without any intermediaries. So the Pope’s direct way of addressing his audience is ensuring that the media do not go into a spinning frenzy regarding the figure and actions of the Bishop of Rome. In the first six months of his pontificate, Pope Francis seems to have dodged mediators with his daily morning sermons which are published on Vatican websites such as Vatican Radio, L’Osservatore Romano and news.va. Thanks to these websites everyone can read about and listen to what the Pope has said, done and written, starting with his morning homilies in St. Martha’s House. So “you can make your own conclusions, because his words are often very different than the way they are presented by certain media outlets,” Wells stated. Thanks to this direct public access to what the Pope has said “people no longer have to go through filters to receive what the pope says,” Wells pointed out. There are no “cons” to this project. My wife and I attend a Traditional Latin Mass church here in London, England and even here there are some who insist on tying themselves in theological and rhetorical pretzels trying (deperately and understandably) to reconcile The Holy Father’s latest axe-stroke to the trunk of the tree of the magisterium as a supremely subtle and compassionate restating of rock-ribbed orthodoxy for the modern age. Please, please press on and may Our Blessed Lord guide and protect you in your endeavours! Of course this is a worthwhile and, unfortunately, necessary project. It almost seems as if the Pope takes delight in confusing the Faithful that he is supposed to be shepherding. 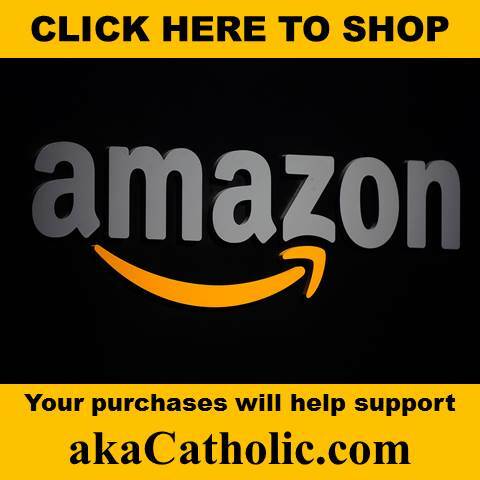 Rather than allowing the Faithful to languish in their bewilderment, this project will provide instruction in the true teachings of the Catholic Faith. The current situation is truly sad but we have to deal with the shocking reality that the Pope is scandalizing us.